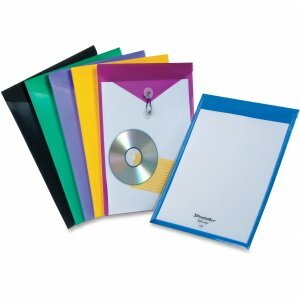 100% recycled Manila end tab folders are acid-free and scored for 3/4" expansion. 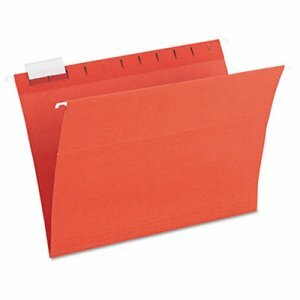 Letter size, double-ply straight cut tabs. 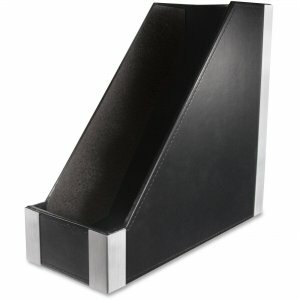 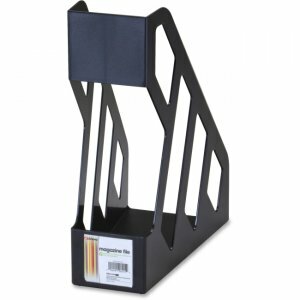 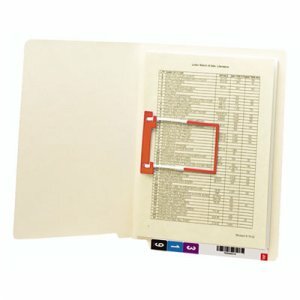 Top tab folders featuring acid-free, 100% recycled manila construction and 3/4" expansion scoring. 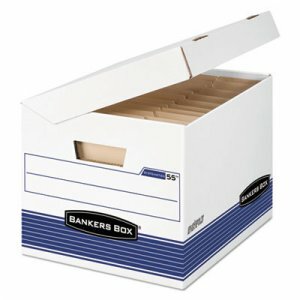 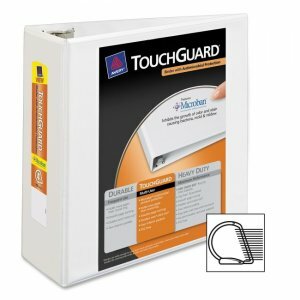 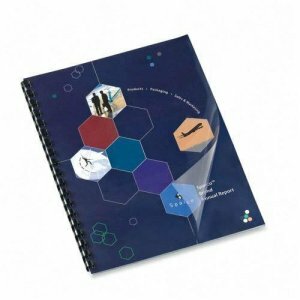 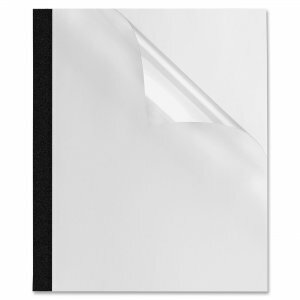 100% recycled expanding top tab file pockets with Tyvek® reinforcement. 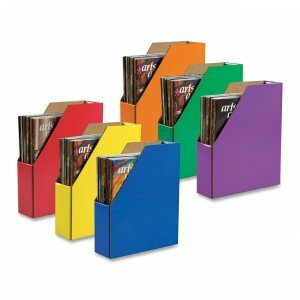 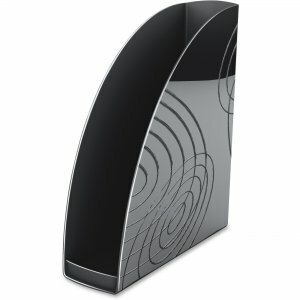 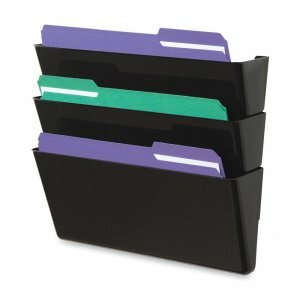 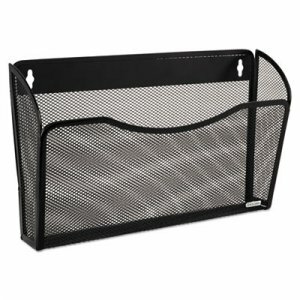 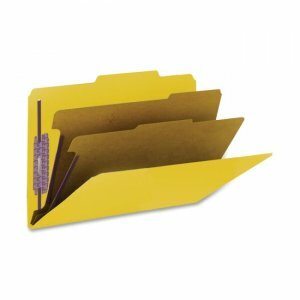 100% recycled Manila top tab file jacket features three enclosed sides with full-height gussets and straight cut tabs. 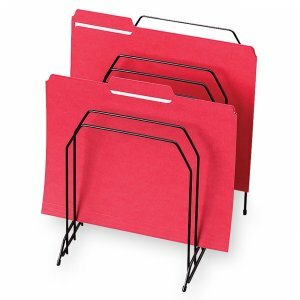 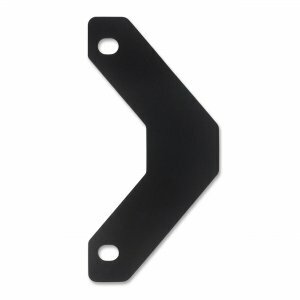 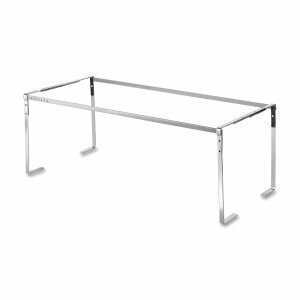 Folders with 2" capacity "K" style fasteners are scored for 3/4" expansion and have reinforced tabs.